The idea behind Wu wei is living in the present in the Taoist texts, which is referred to in the Chinese well known philosophy book the Tao Te Ching by Lao Tzu. 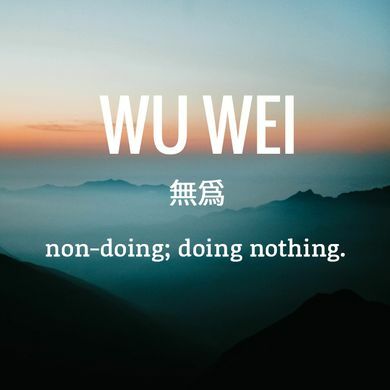 Wu wei can be translated as non-action. 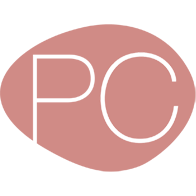 Wu wei is of the notion that we must not overreact or over-plan in any circumstance. Wu wei declares that all the actions should appear naturally, Also Wu wei is about an idea that we should always be free and unconstrained and that our actions are only what is needed at a particular point in time.